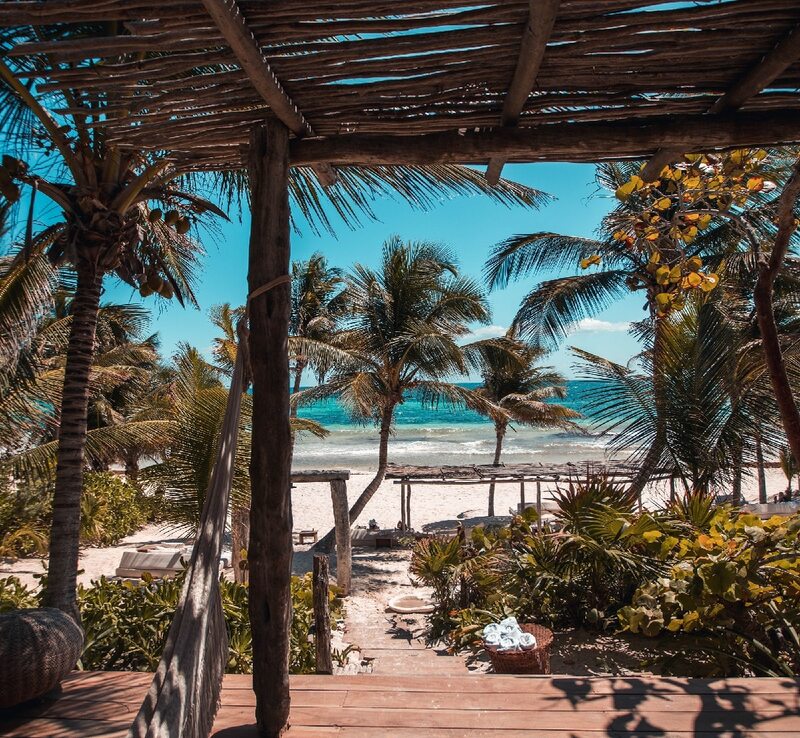 Mexico is among the world’s most popular and affordable places to retire for many reasons among them being the gorgeous beaches, rich history and luxury accessible for a small price. With just $200 every month, you can rent a one-bedroom apartment and live a comfortable life. Groceries are equally affordable and readily available in local markets. Security is also tight in the Yucatan peninsula which is considered the safest region for retirees and tourists. Private insurance may be a bit expensive for the elderly; however, you can use medical coverage from your home country or consider paying out of your pocket for private healthcare which is affordable by U.S. standards. i.e., $25 to $30 to see a specialist, $10 to $15 to see a local doctor. If you want to enjoy small-town life, Ajijic is a great town popular among retirees for its great mountain views, stunning lakes, close proximity to Guadalajara Airport and lovely climate all year round.